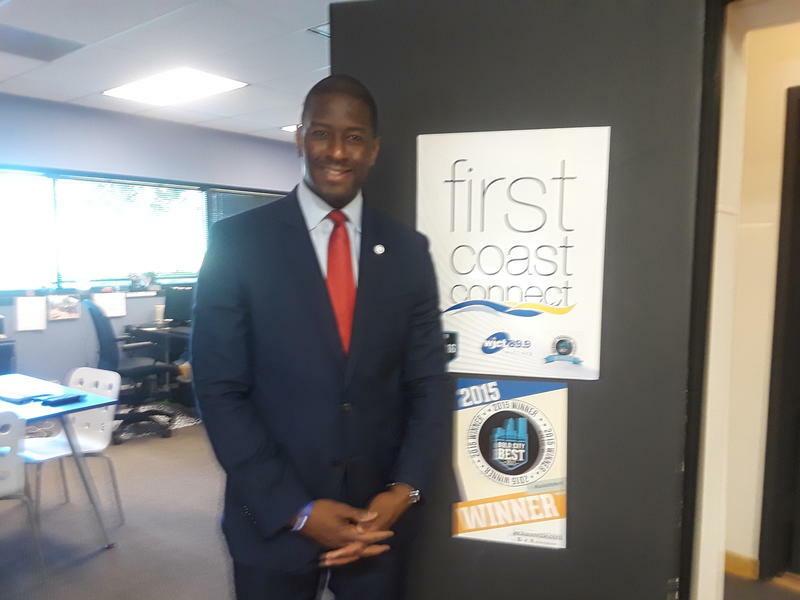 Tallahassee Mayor and Democratic candidate for Florida Governor Andrew Gillum said his life and elected experience makes him the most qualified candidate running for the position. Chelsea Clinton, daughter of Democratic presidential candidate and former Secretary of State Hillary Clinton, shared her mother’s support for expanded child care and parental leave at the All Saints Early Childhood Center in Jacksonville Thursday evening. 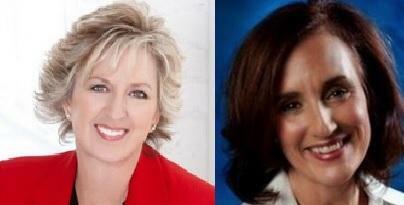 With Dem Hopeful's Abrupt Withdrawal From CFO Race, Will There Be A Replacement? Florida Democratic Party officials say they won’t rule out naming another challenger to state Chief Financial Officer Jeff Atwater in the wake of the party’s prohibitive nominee dropping out of the race. The party is searching for a replacement for Allie Braswell Jr., who stepped away from the race just days after entering it. Last Thursday, the Central Florida Urban League President announced he’d mount a 2014 challenge to incumbent Florida CFO Atwater. 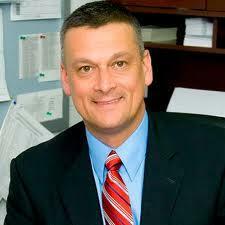 Florida Education Commissioner Tony Bennett is facing calls to resign from state Democrats. Bennett is accused of changing school grades during his tenure as Indiana’s schools chief, but the story in Florida seems more about politics than policy. The Florida Democratic Party is launching a campaign to expose who they say is the “Real Rick Scott”. Party officials say defeating Scott will be a challenge, especially since no big name Democrats have officially declared their candidacy for next year’s race. The Dems are taking to Twitter and Facebook in an effort to reach out to key independent voters.